Thanks to the Pony Express that still sporadically delivers U.S. Postal mail to our offices, only recently did we learn of the recent wedding of Rosemary Ross to Melvin R. Havill. The wedding announcement that was sent in December 2011 announcing their wedding at Christmas finally was delivered to us in June. Unlike everyone else, we’re celebrating Rosemary as a June bride. Rosemary’s former husband was Judge James R. Ross, a great grandson of Jesse James, who died in 2007. 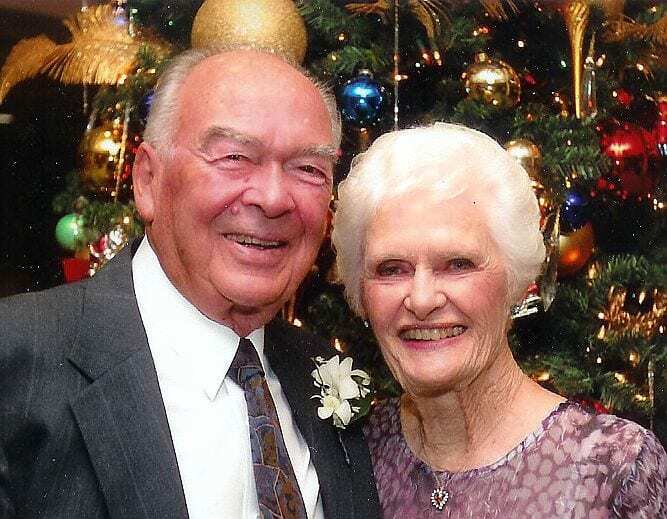 Mel was a Ross family friend with residences both in Arizona, where he owned and operated Havill Engineering since 1960, and in Orange County, California. Mel has since retired. We offer our warmest wishes to Mel and Rosemary Havill.